The earliest years of your child's life are often some of the most important. So give them access to the best physical, mental, and social foundation that will serve them for years to come. 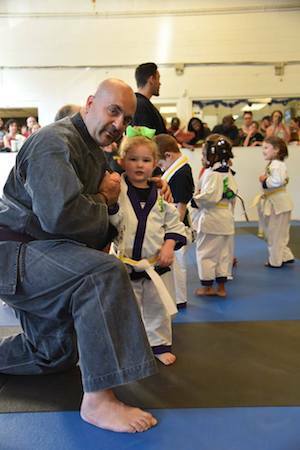 Our Preschool classes at Zahand's Martial Arts will help your child have fun learning the very basics of Martial Arts while making new friends the whole time! These Preschool Classes are perfect for children ages 3 1/2 - 6. 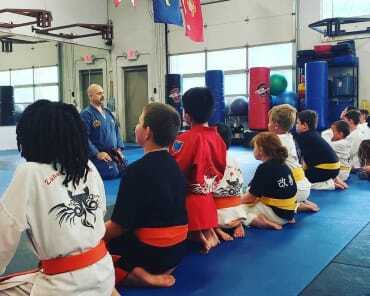 And within each group, we have age-specific programming that will cater to your child's unique developmental needs as they grow and learn in our program. Kindergarten is not too far away and two of the major skills your child will need when they enter elementary school are Confidence and Discipline. That's why our Preschool Martial Arts classes focus on helping children learn these skills in a fun and exciting environment. In a class setting with other students their age, your child will take pride in learning and showing off their newfound skills. With simple and easy-to-follow directions, your child will instantly be proud of their success and gain an unwavering sense of self-esteem. It's never too early for your child to develop an awareness of their body movements and strengths. 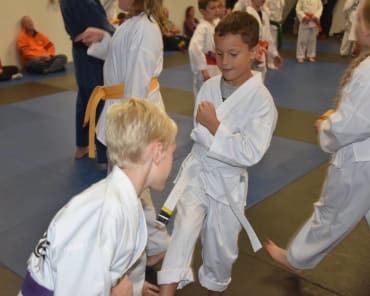 And with our Preschool Martial Arts Classes, your child will begin learning very basic movements that will one day translate into incredible athletic ability. Inside a safe and structured environment, under the guidance of our professional instructors, you can rest easy knowing your child is safe and supported as they learn to fall and get back up. 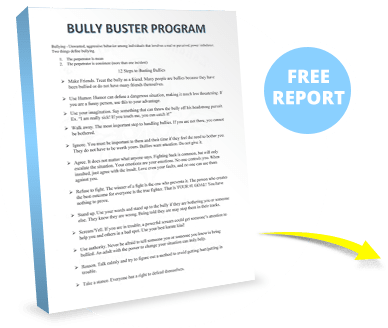 Give your child an advantage today with a head start on important physical and mental tools that will serve them in all aspects of their lives. 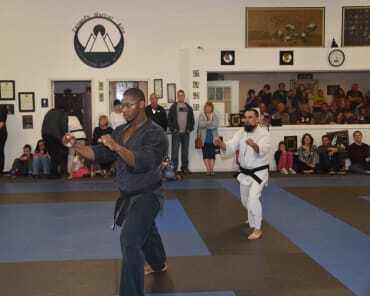 Join us at Zahand's Martial Arts for our Preschool classes and enjoy the benefits for years to come. All you have to do to get started is fill out the short form on your screen and we'll reach out soon to answer all of your questions.